I am enthusiastic, hard working and dedicated professional.. 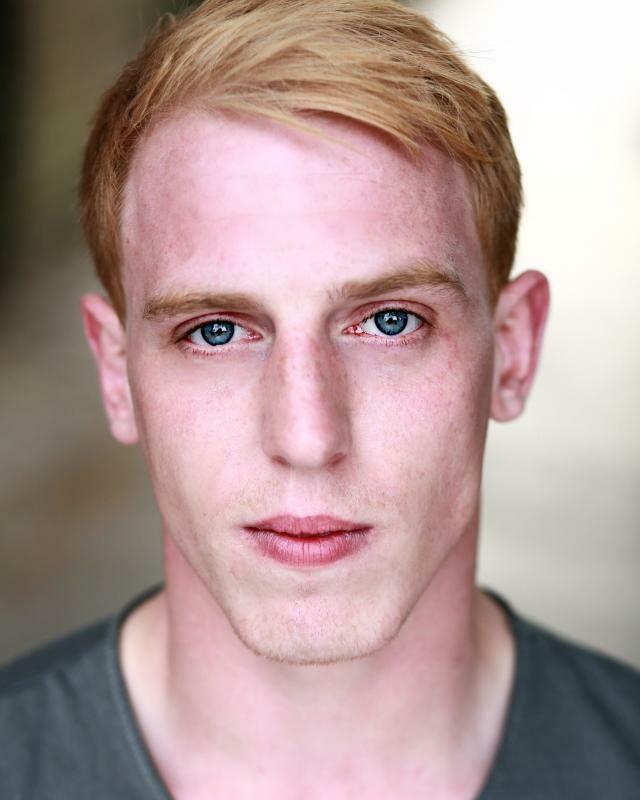 Since the age of 15 I have been consistently working professionally and recent credits include the Unshackled.com television advert campaign aswell as starring in the short film, 'Northpoint' by Edward Kirk. Having toured the UK and Europe; I have extensive experience in both theatre and film. I am a hungry, hard working actor and I am ready for any challenge thrown at me.